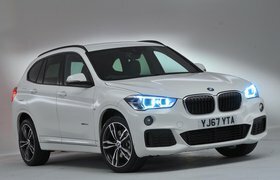 How to spec a BMW X1 | What Car? So, you're looking for a small SUV with a premium badge? 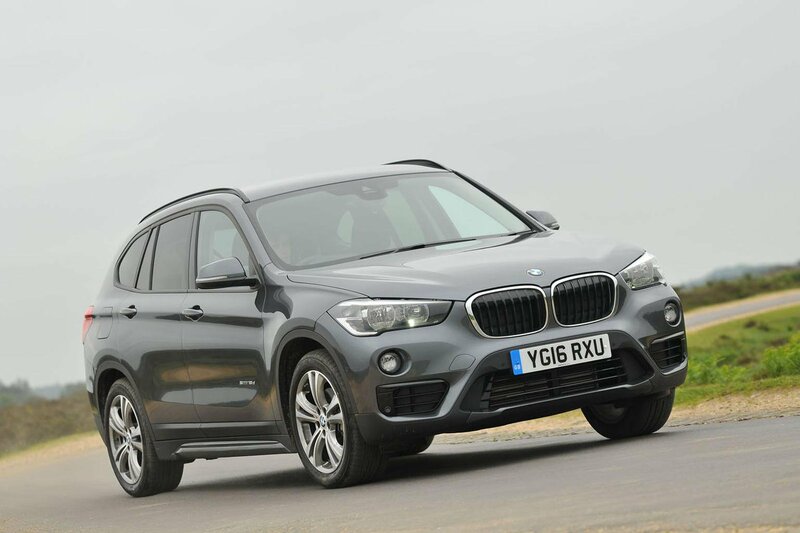 Chances are that the BMW X1 is already on your shortlist, alongside its key rivals, the Audi Q3 and Mercedes-Benz GLA. 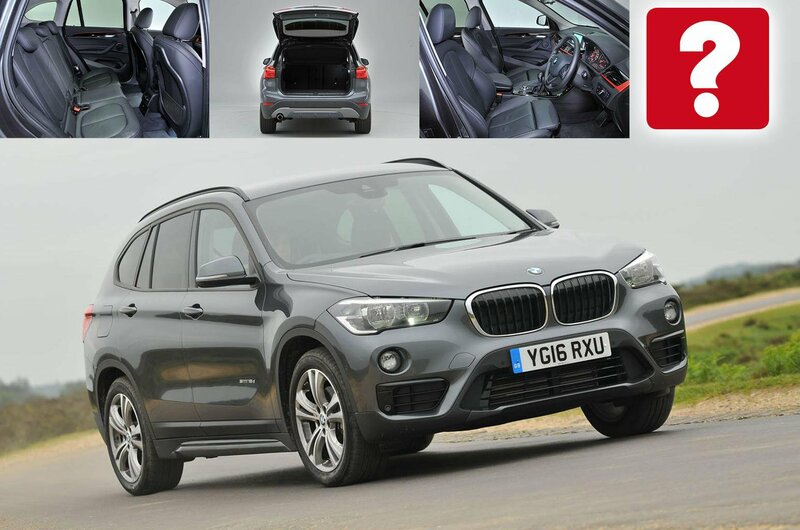 We like that BMW's smallest SUV model is good to drive, offers a fine interior and is spacious enough for growing families, and even some loud tyre roar at motorway speeds doesn't dampen its appeal too much. Entry-level SE specification gets you most of the kit you'll want, but there's still room to add a few choice options and not spend too much. Here's what we'd go for. 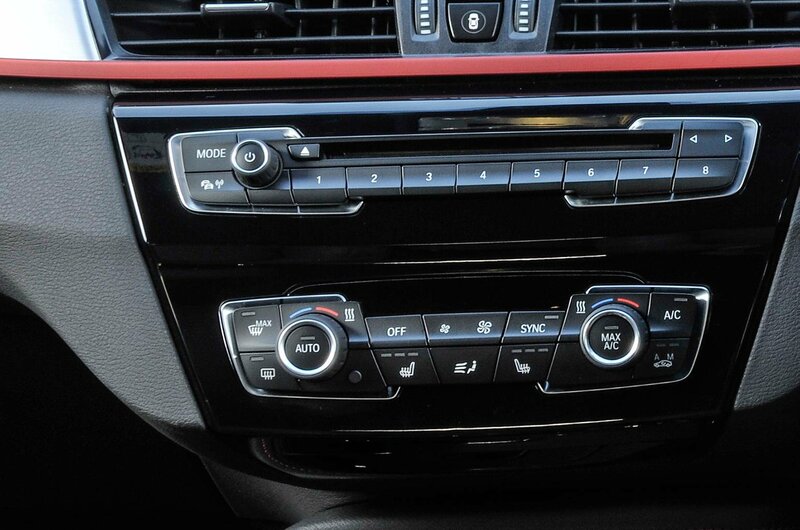 Make the most of BMW's excellent iDrive infotainment system by upgrading to the Navigation Plus Package. For £1370, you get an upgraded system with touch controls, as well as a head-up display and free real-time traffic information. Then, for an additional £235, we'd recommend adding Apple CarPlay preparation. Automatic emergency braking is a crucial life-saving technology that can apply your car's brakes if the system detects a collision and you fail to react. 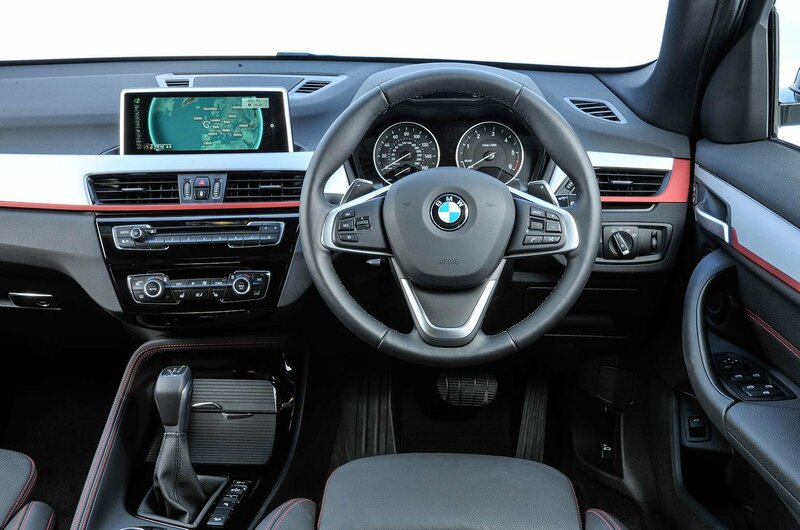 In the X1, it comes as part of the £495 Driving Assistant Package, which also includes a lane departure warning system. Our recommended SE models already come with keyless start, but BMW's Comfort Access package (£350) also lets you lock and unlock the car without using the key. 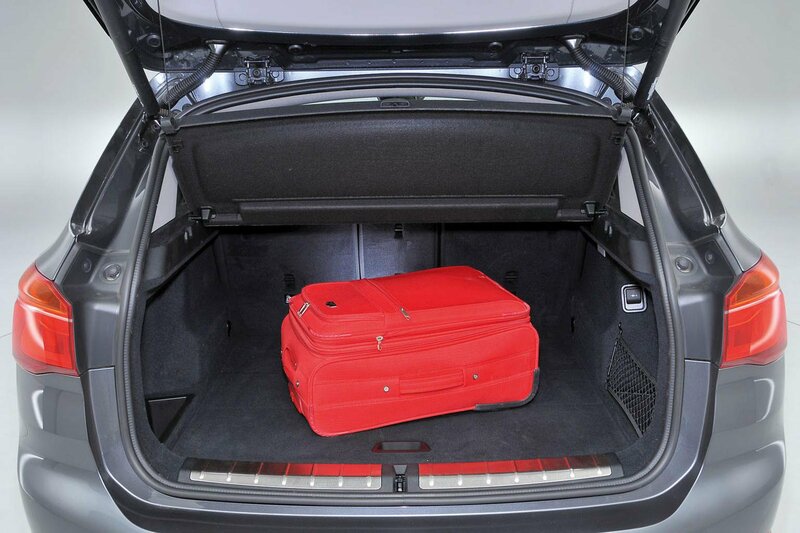 You can even use it to open or close the X1's powered tailgate. 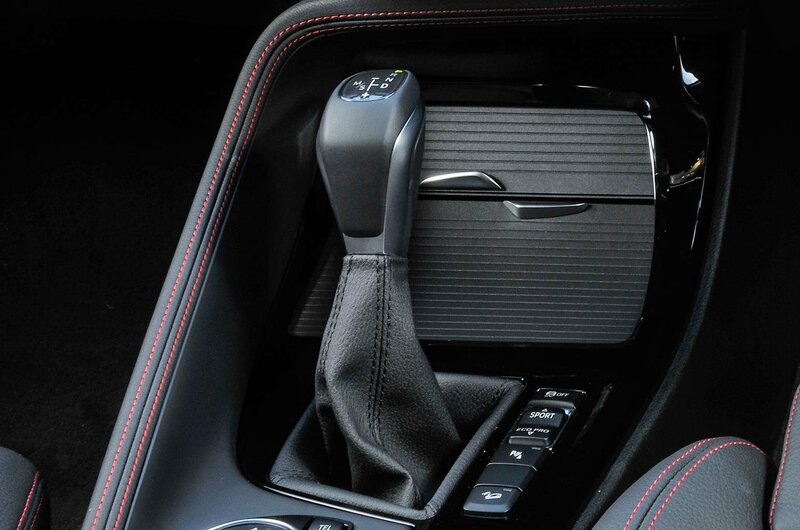 If you plan on covering a lot of miles, you'll want to add adjustable lumbar support to the front seats of your X1. Some rivals, including the Q3, get this as standard, but in the X1 it'll cost you £195. 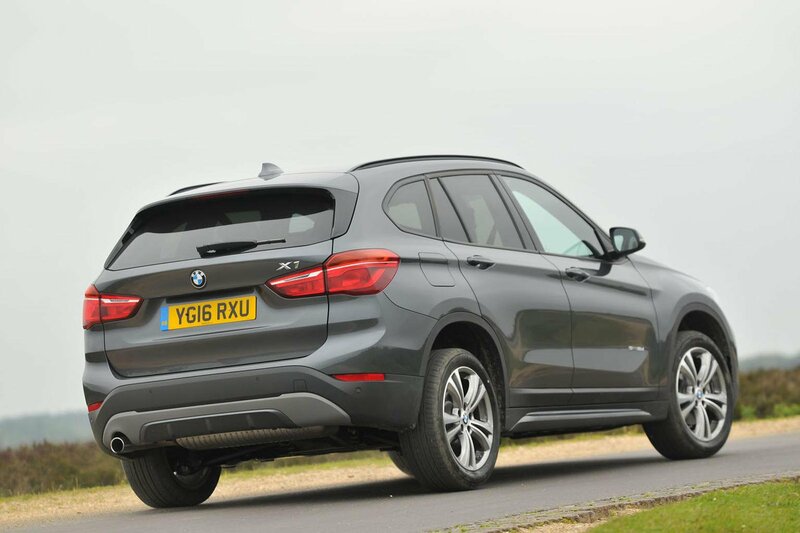 The X1 already rides more firmly than the majority of small SUVs, and while run-flat tyres might sound appealing, we'd avoid them, because their tougher sidewalls don't do anything for ride comfort, especially on long trips. 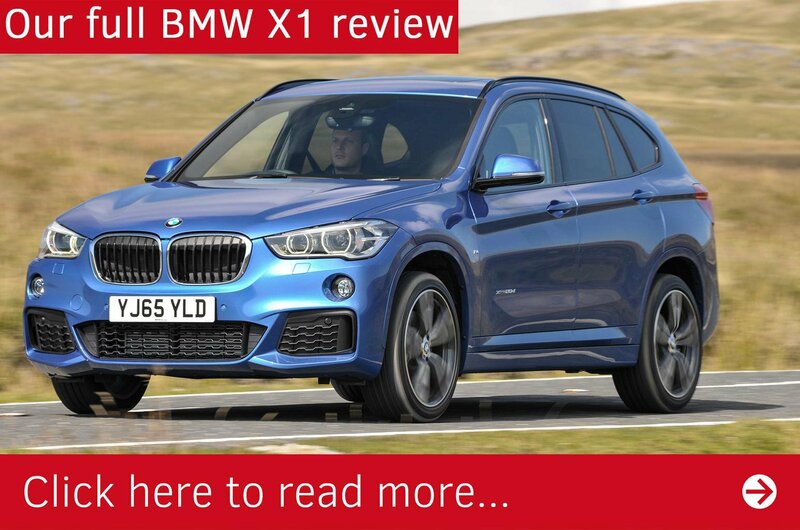 Although you can get the X1 with a manual gearbox, we'd recommend spending the £1620 extra needed to upgrade to an automatic gearbox. It offers smooth changes up or down and makes for a more relaxing drive. 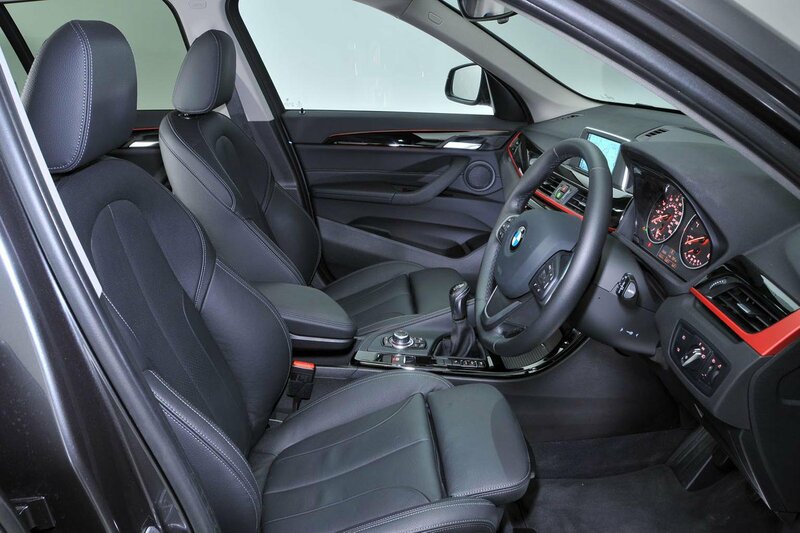 If you'll be spending a lot of time in your X1, it's worth thinking about heated front seats. 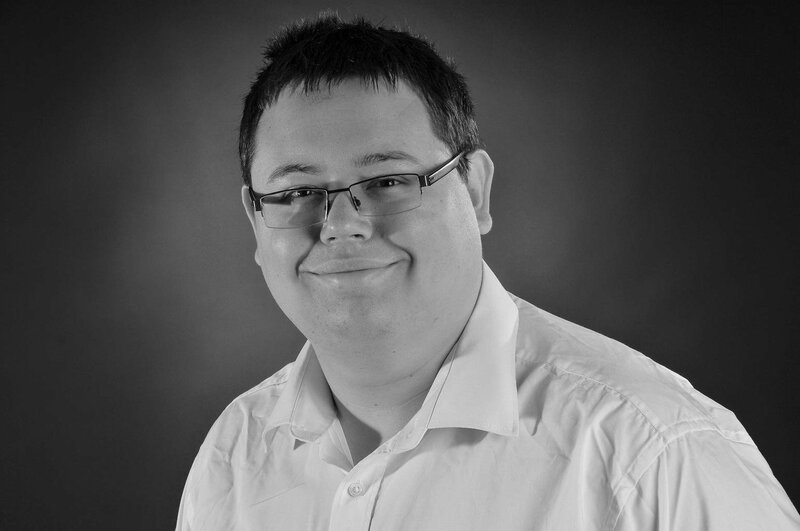 At £295, it's a reasonable option and can make a big difference to your comfort in the colder months.